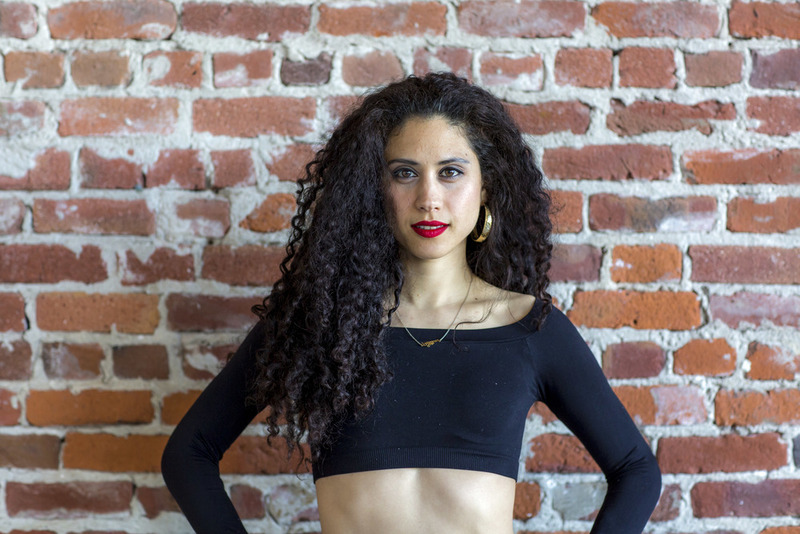 Aimee Rose Zawitz is a proud San Francisco native and life long dancer. As a young child she studied tap and jazz. In high school she would get together with friends to create original choreographies of varying genres which were performed at school assemblies and fairs. For the last 10 + years she has studied the folkloric Haitian and Cuban dance, West African, Bhangra, Sylvestre technique, and Samba. Ms. Zawitz has danced with Valerie Watson’s Alafia Dance Ensemble, Djenane St. Juste’s Afoutayi, Temistocles Fuentes Betancourt’s Grupo Nago Experimental, Katy Alanis Rous’ World Dance Fusion, Susana Arenas Pedroso's Dance Company, Tanilee Amor's Amor do Samba, and was once a featured dancer of Alta California. She currently works with Joti Singh & Bongo Sidbe's Duniya Drum and Dance Co., and directs her own dance company, The Quintessentials. 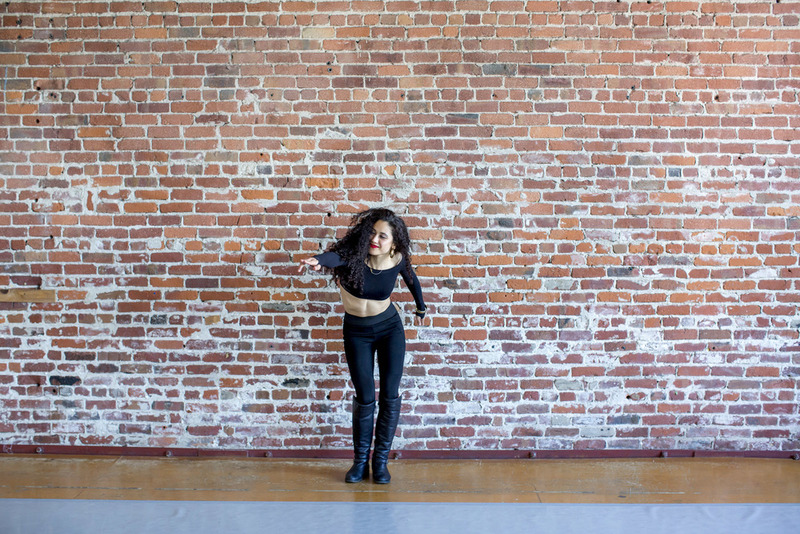 Ms. Zawitz also teaches Rhythm & Motion and her own dancehall fusion, Tropi-Cali Dancehall, at several locations in the Bay Area.